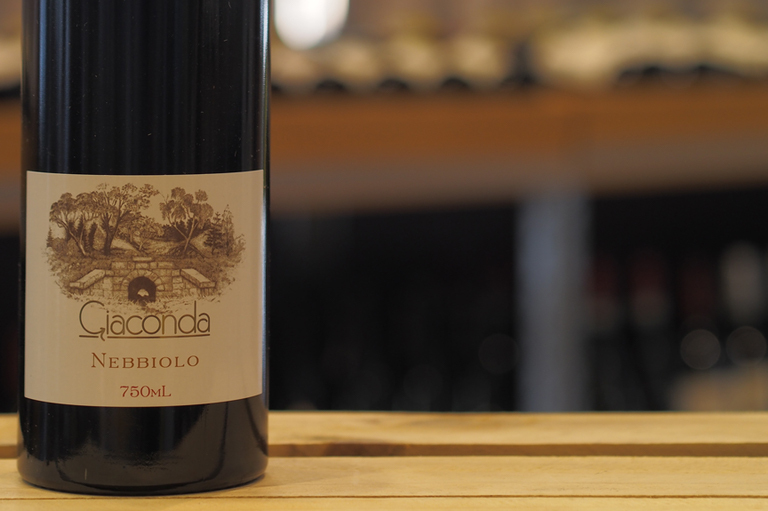 Outside of Northern Italy, Australia is the next best place to find Nebbiolo. There have been plantings here for decades, but it is just beginning to find some more popularity in the mainstream. Despite having plantings in WA, SA, NSW and even Queensland, it’s the Victorian entries that dominate our top 5. Soumah take advantage of their slopes and cool breezes to slowly ripen Nebbiolo to perfection in the hot Yarra Valley summers, a recent but successful experiment for the innovative winery. Careful treatment of the fruit and delicate oak treatment produces an aromatic, softly tannic wine that is a sign of great things to come. 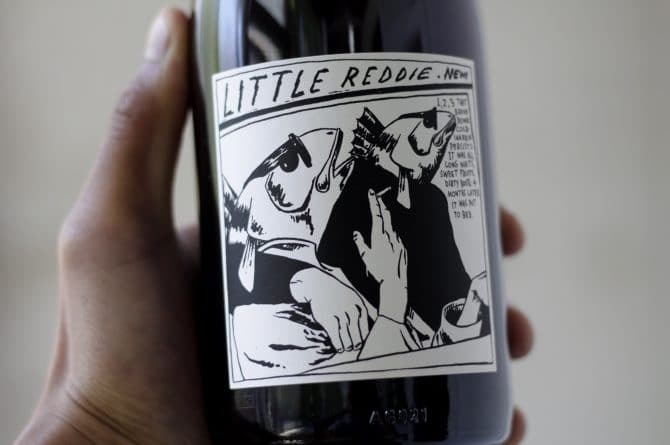 This is the little wine that could – with a Sonic Youth/Raymond Pettibon inspired label – introducing a generation of Melbourne hipsters to the joys of Nebbiolo in an affordable way. Given Nebbiolo’s finicky nature, it’s sad but perhaps no surprise that Pat Underwood hasn’t made a single-variety Nebbiolo from his Beechworth source since 2015, but the blends are delicious and we look forward to seeing more in future. 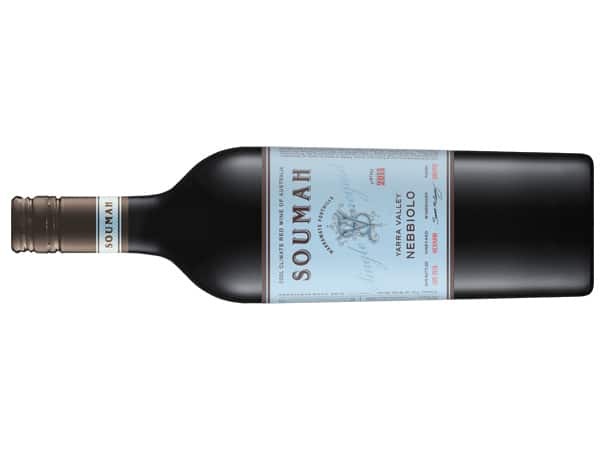 This legendary winery planted Nebbiolo in their Georgia’s Paddock site in 1993, and the recent results have been stunning, with floral and savoury wines reminiscent of excellent Barolo. Rick Kinzbrunner and family planted a one acre block of Nebbiolo in Beechworth in 2011, and have applied their winemaking talents to produce a long-lived and powerful wine. With bright acidity, powerful tannins and great concentration, this really shows itself after five or even ten years in bottle. 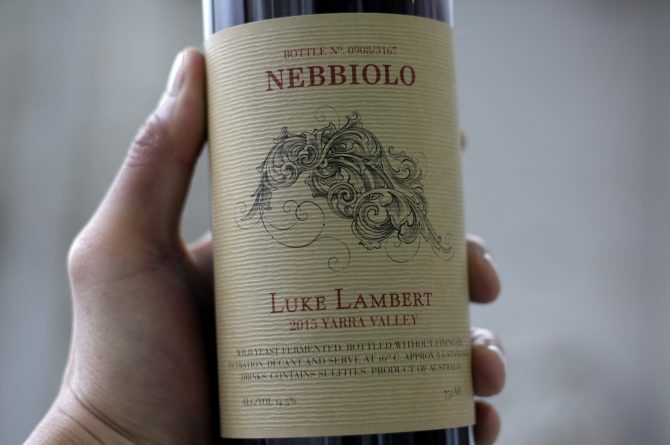 Lambert is the poster boy for Australian Nebbiolo. He produces elegant, seductive wines that have charmed enough people to the point where supply and demand are fairly disproportionate. The character is very vintage-dependent, with fruit quantity varying greatly, but the precision and elegance of the winemaking always shines through. 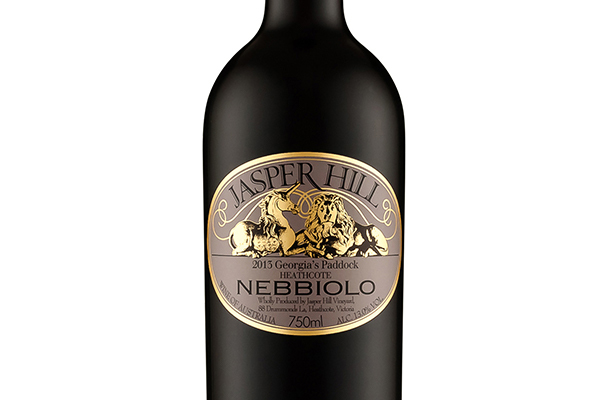 Special mention: Denton Hill Nebbiolo, from a single site in the Yarra Valley, is also made by Lambert and very delicious. For more about Nebbiolo, read about where and why it is planted in Australia, and what food to eat with it.